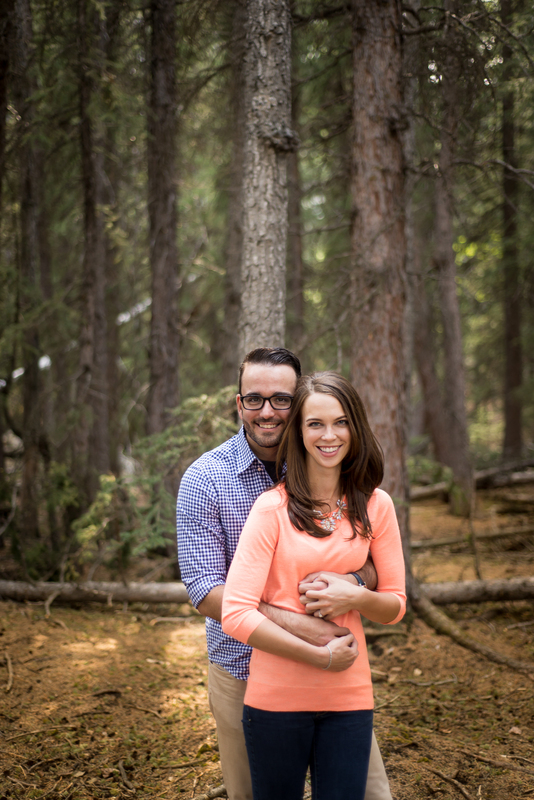 It was so lovely to meet Brianna and Jeff! 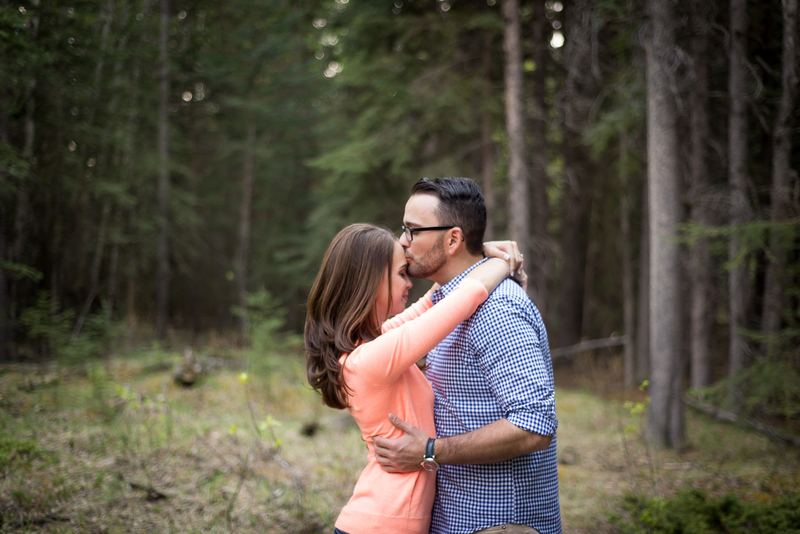 They were such a happy, in love and relaxed couple that it made my job easy to photograph this two. 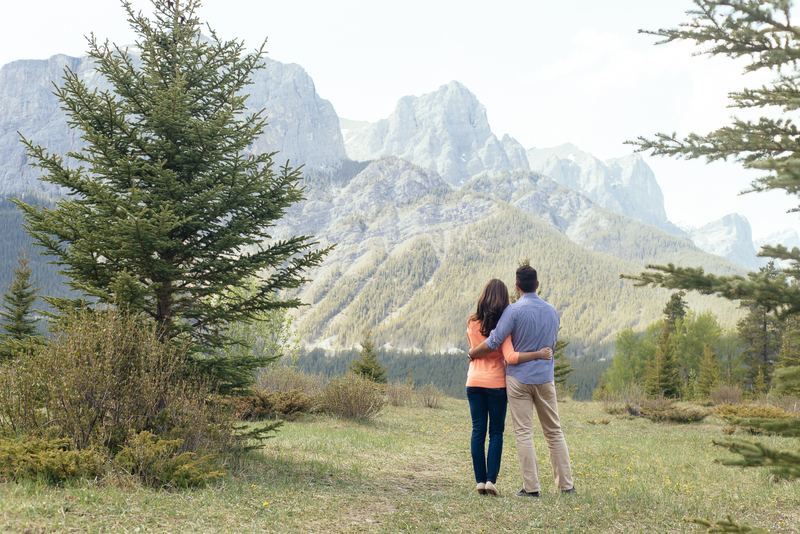 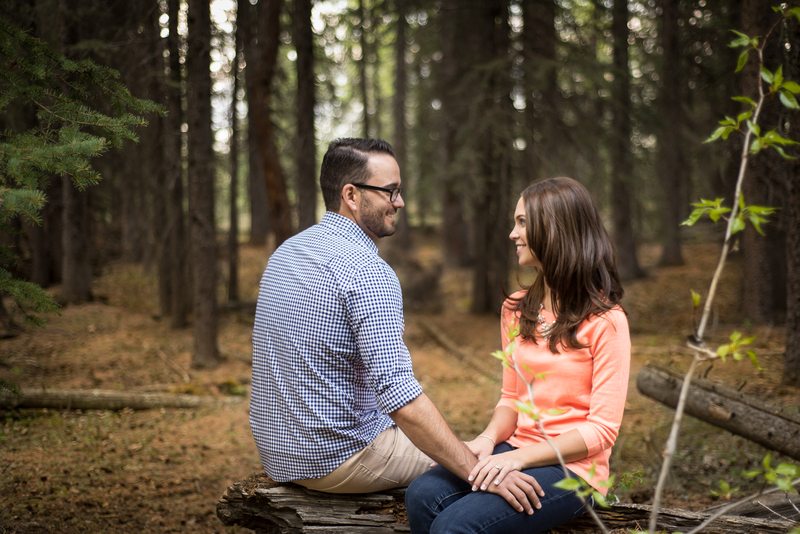 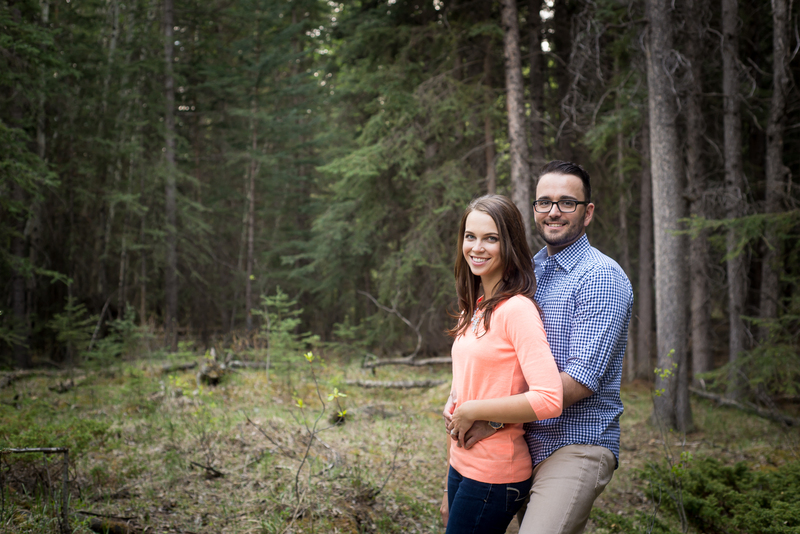 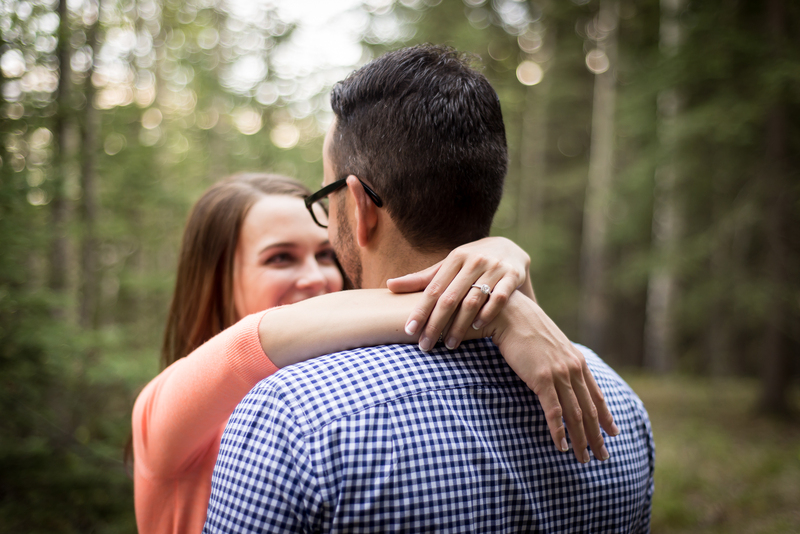 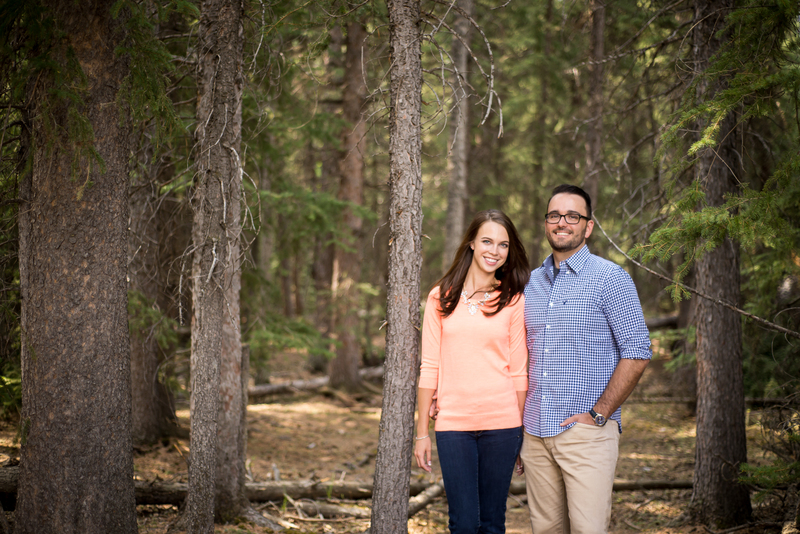 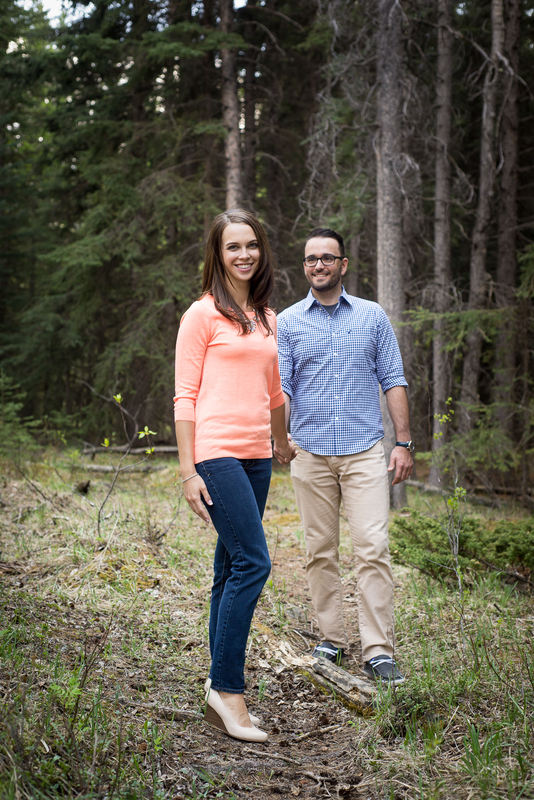 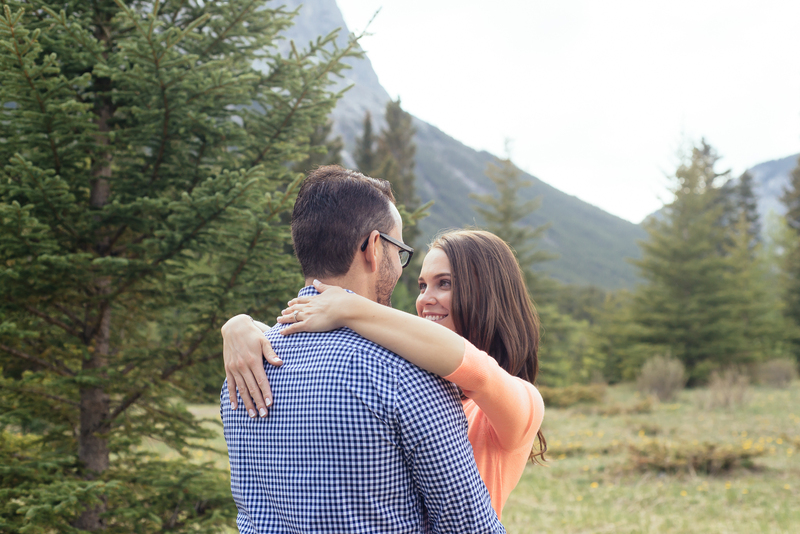 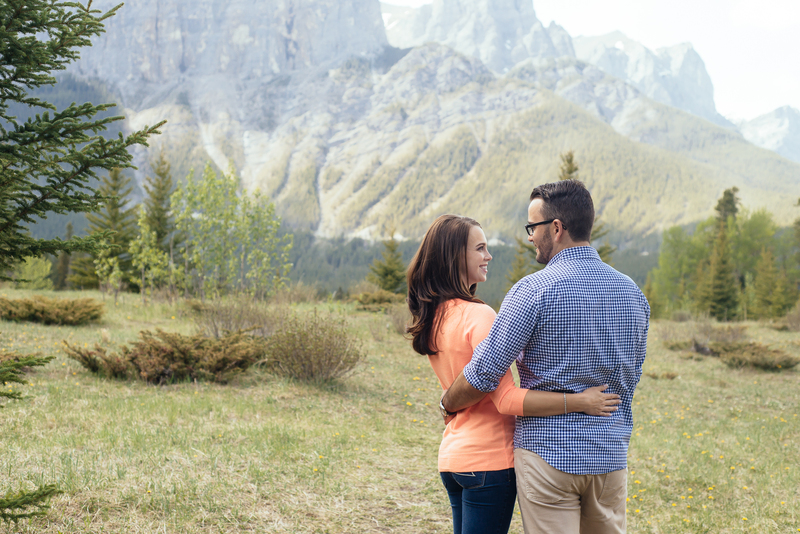 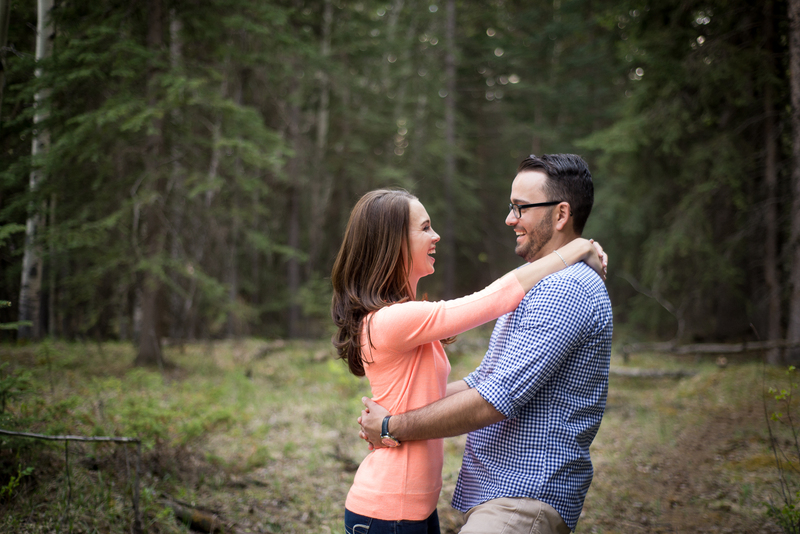 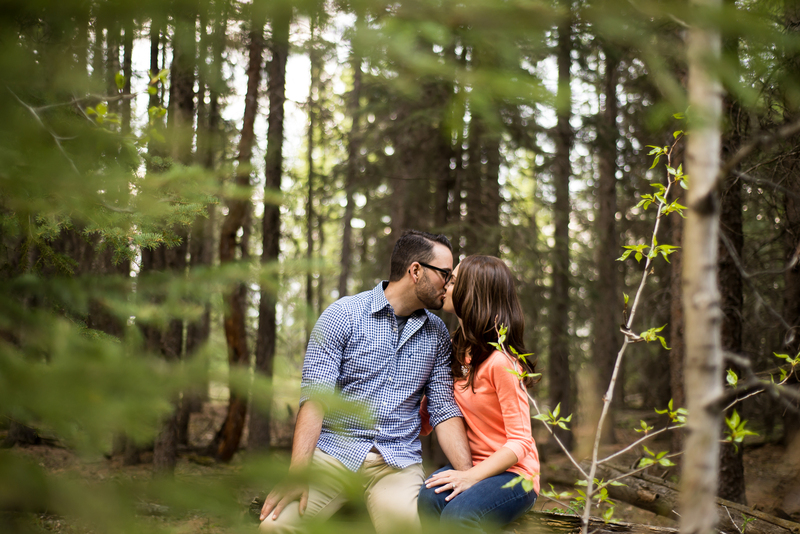 Here are a few photographs from our afternoon in Canmore.